Members of the TradeHelp Buying Group Network can now access cash back on the ECO and HRE boilers. 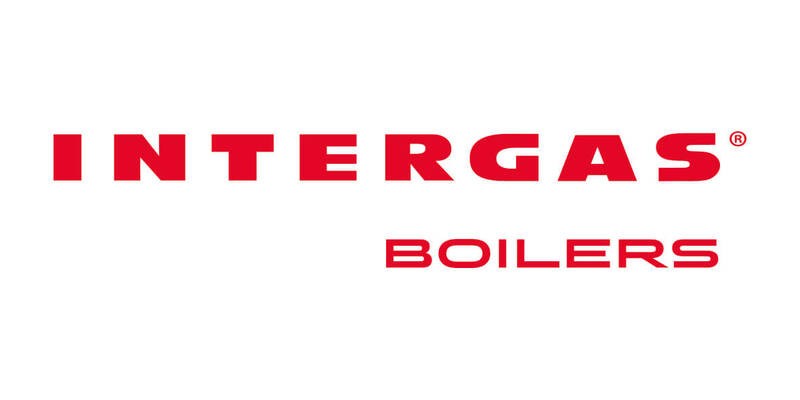 Intergas has been manufacturing domestic boilers in the Netherlands for more than 40 years and is a well-known brand there. In recent years, Intergas has launched its boilers in the UK, offering a range of combi, heat-only or regular and system boilers. The boilers vary in size, so are suitable for nearly every type and size of home. Intergas are the latest boiler manufacturer to support our TradeHelp Buying Group members, offering cash back on the ECO and HRE boilers. If you shop with a national merchant simply provide us with your account number to access your activity (we do not see your prices). 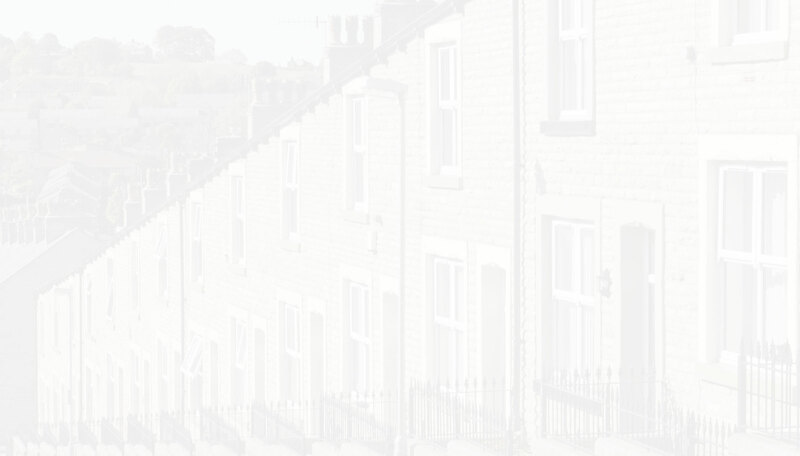 If you have any questions please call us on 01978 666 887 or email us at info@tradehelp.co.uk.